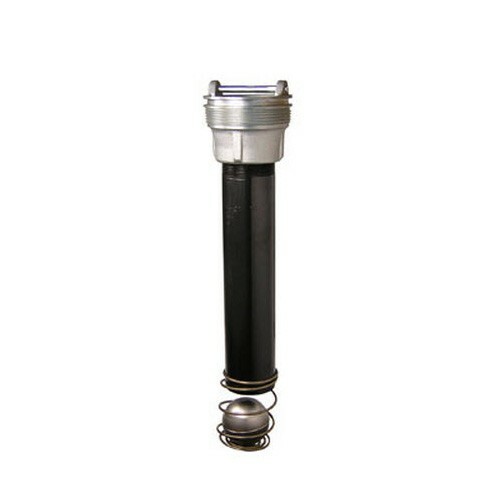 The Universal 37-201218 Float Vent Valve with 1/8 inch Bleed Hole is used in conjunction with the V421 Vent Valve to protect against overfill of the UST. For use on gravity delivery only, with vapor recovery applications. The OPW 53VML-0120 - 2" x 12" Ball Float Vent Valve protrudes into underground storage tanks from OPW 233 Series Extractor Fittings at the Stage I vapor return riser pipe or tank vent line. 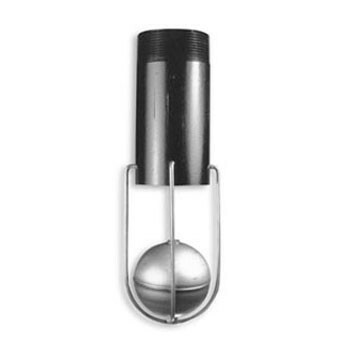 The OPW 53VML-0160 - 2" x 16" Ball Float Vent Valve protrudes into underground storage tanks from OPW 233 Series Extractor Fittings at the Stage I vapor return riser pipe or tank vent line. 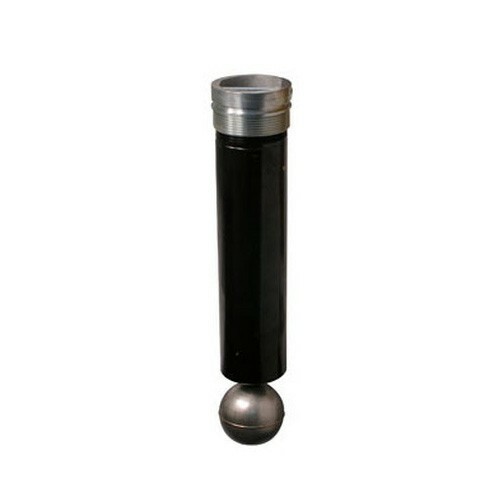 The OPW 53VML-0180 - 2" x 18" Ball Float Vent Valve protrudes into underground storage tanks from OPW 233 Series Extractor Fittings at the Stage I vapor return riser pipe or tank vent line. The OPW 53VML-2070 - 2" x 7" Ball Float Vent Valve protrudes into underground storage tanks from OPW 233 Series Extractor Fittings at the Stage I vapor return riser pipe or tank vent line. The OPW 53VML-3050 - 3" x 5" Ball Float Vent Valve protrudes into underground storage tanks from OPW 233 Series Extractor Fittings at the Stage I vapor return riser pipe or tank vent line. The OPW 53VML-3110 - 3" x 11" Ball Float Vent Valve protrudes into underground storage tanks from OPW 233 Series Extractor Fittings at the Stage I vapor return riser pipe or tank vent line. The OPW 53VML-3120 3"x12" Ball Float Vent Valve protrudes into underground storage tanks from OPW 233 Series Extractor Fittings at the Stage I vapor return riser pipe or tank vent line.